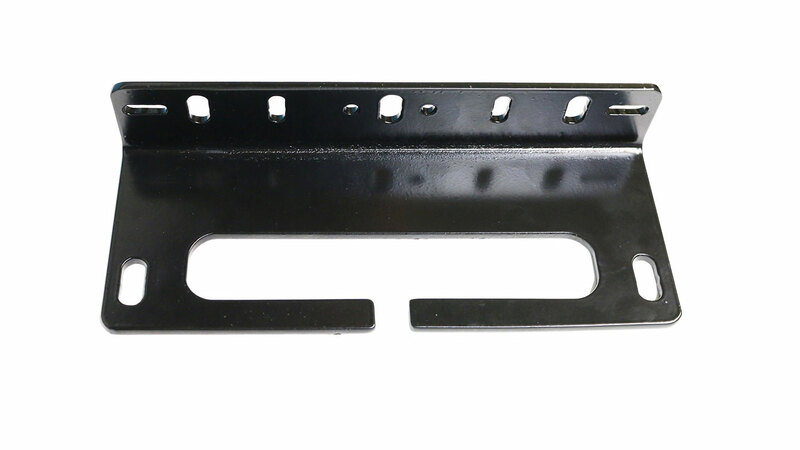 Our new Light Bar Mount for Winch Fairleads is a great way to mount lights above your winch. The mount bolts directly behind your 10" winch fairlead and provides mounting points to add an LED Light Bar or Light Pods above your winch. This mount has multiple holes in the top of it to allow for various light mounting locations. 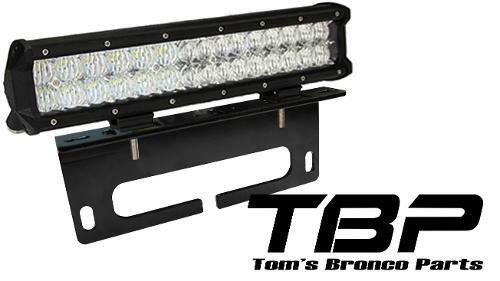 **LED Lights & Light Bars not included.